Popular Jackson Car Wash located in a very high traffic location. 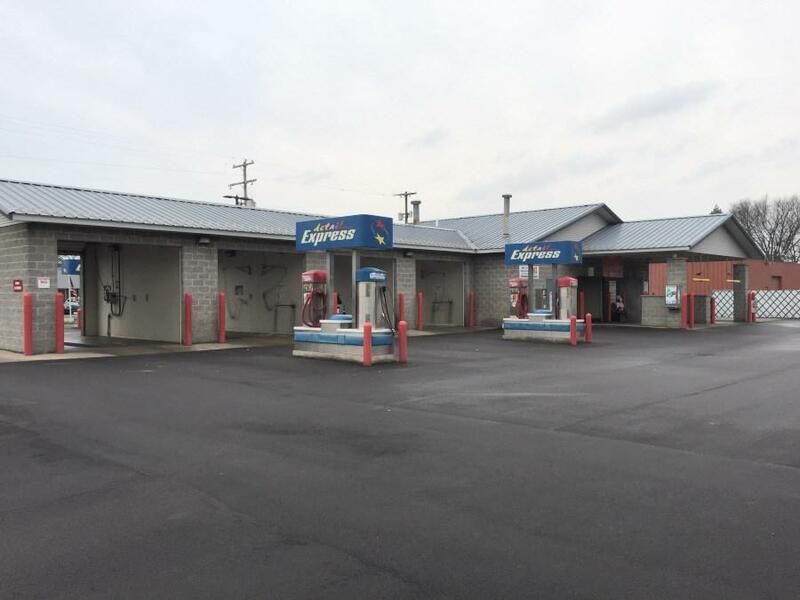 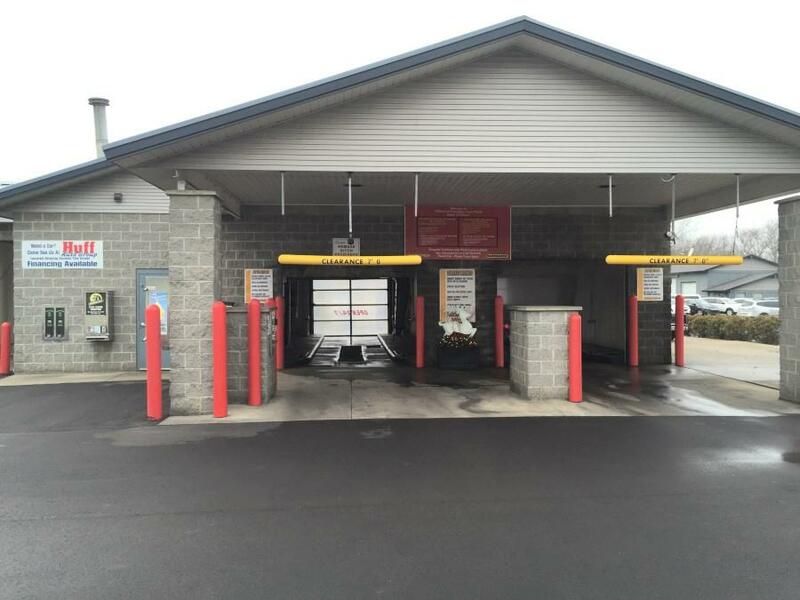 This established Car Wash offers four self serve spray bays and two drive thru touchless bays with dryers, so your customers have no worries of anything touching their vehicles and they can finish up using the high powered vacuums. 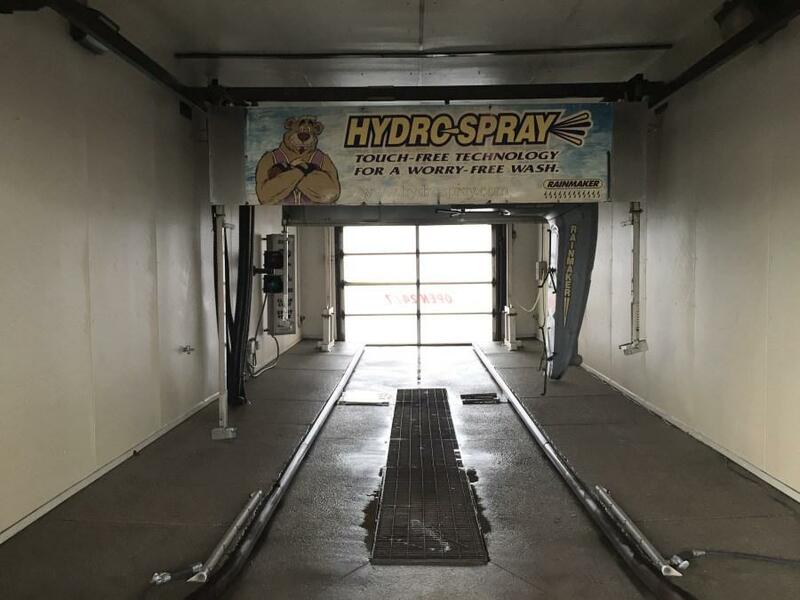 This opportunity could make a very profitable investment.